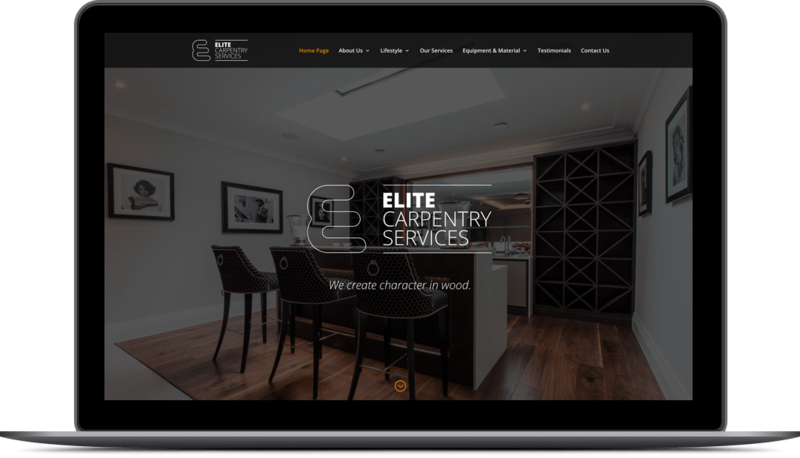 We worked closely with Elite Carpentry Services starting with their logo and branding, we then designed and built the website and accompanying marketing materials. 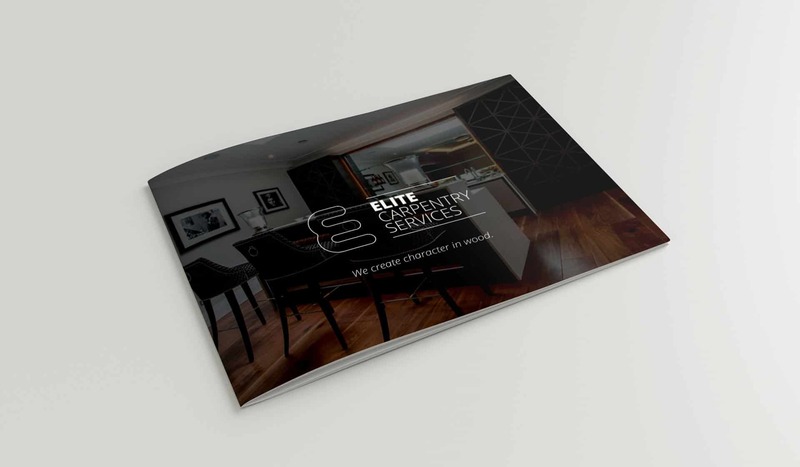 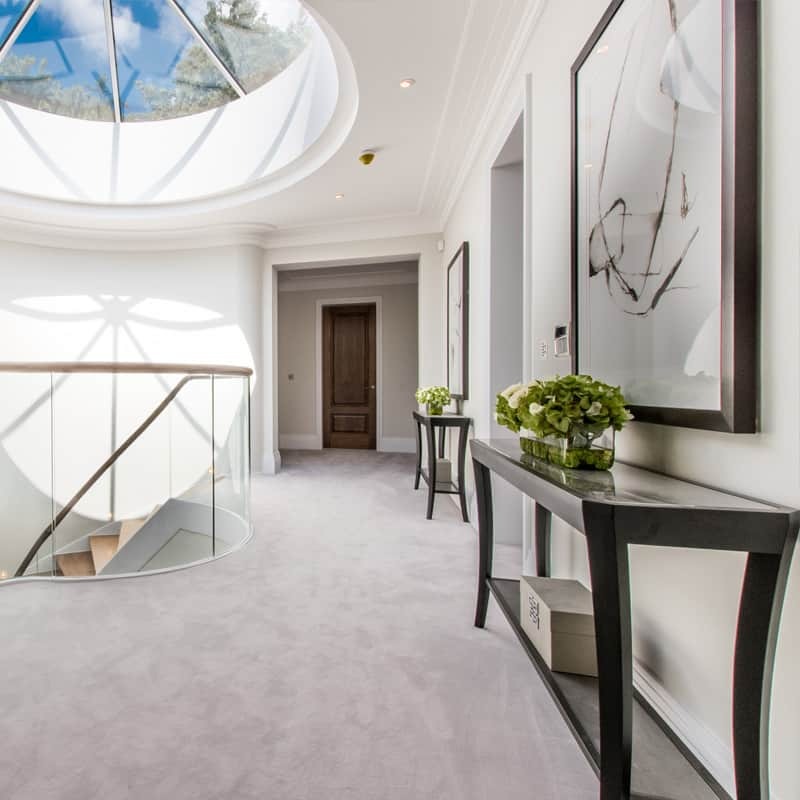 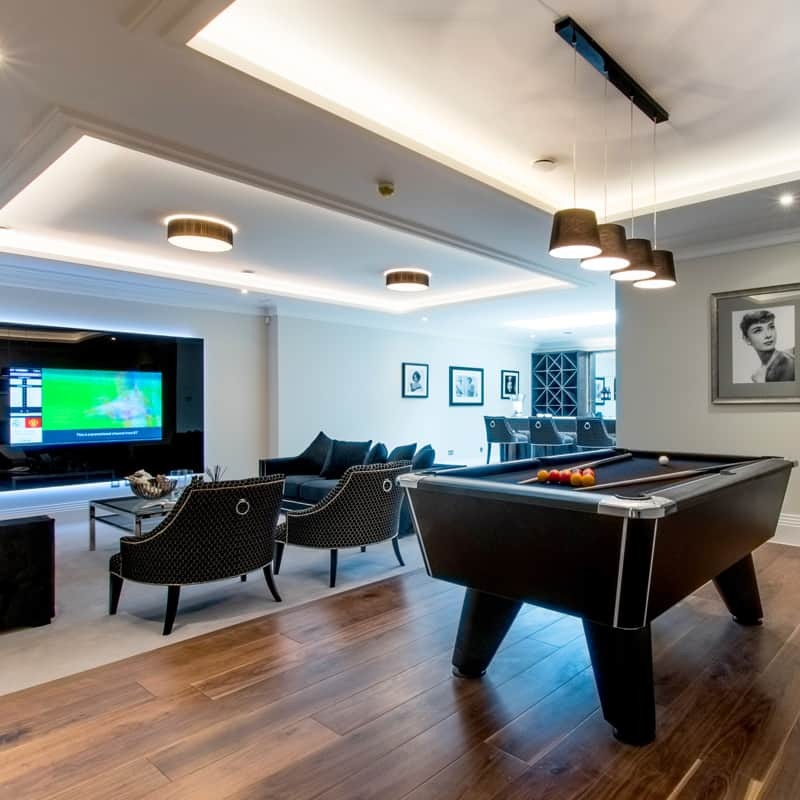 The main part of the project was to design and build the company website focussing on the high-end product. 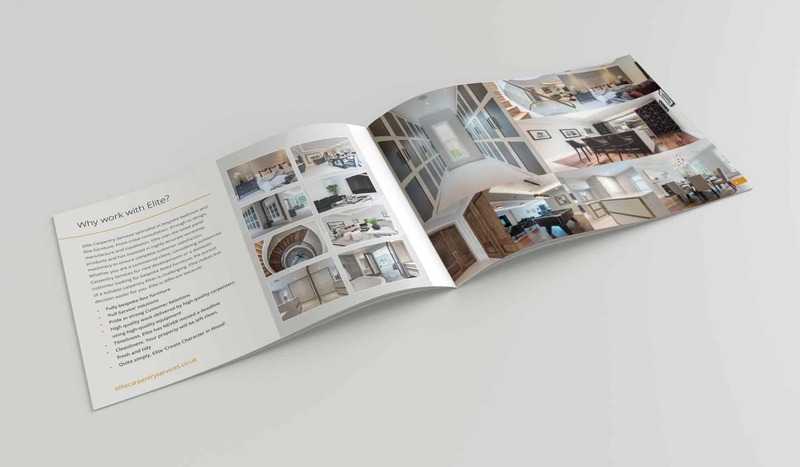 To accompany the website, we were asked to produce various marketing communications. 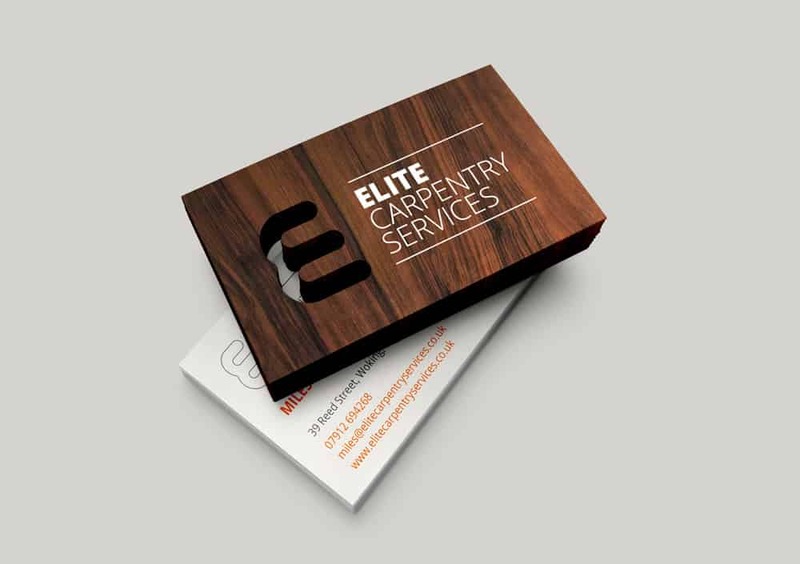 Below is an example of the logo, stationery and company brochure. 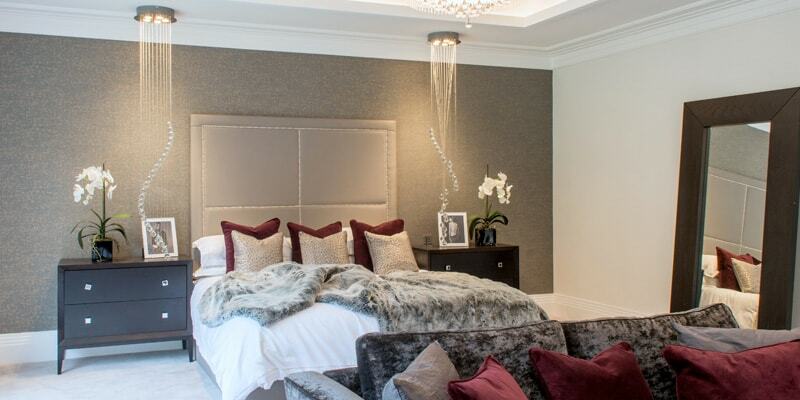 Call us on 07702 211363 or email us.